Copacabana Beach is a beach located in the Copacabana neighborhood, in the South Zone of the city of Rio de Janeiro, Brazil. Considered one of the most famous beaches in the world, it was popularly dubbed " Little Princess of the Sea." Bordered by Avenida Atlântica, its sands host major events such as world-wide sand soccer championships, world volleyball championships and shows. The famous boardwalk of Copacabana is widely used for hiking and leisure. Between the Avenida Atlântica and the boardwalk there is a bike path that runs along the entire edge of the city. One can see the extensive sand strip of Copacabana Beach. In this place of the photo is the Forte de Leme or Forte Duque de Caxias . At the other end are the Forte de Copacabana, both open to visitors and with beautiful views of the beach, the city and the neighborhood. In the Morro do Leme is the Leme Fort. 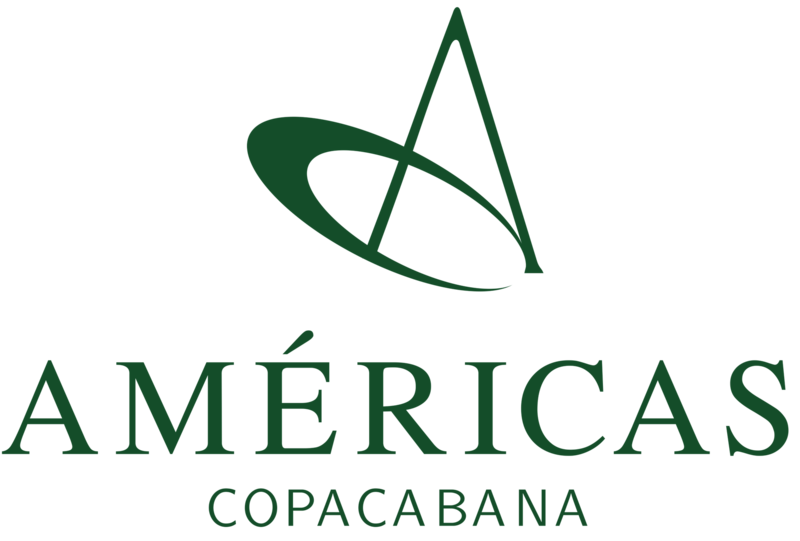 The ecological walk to the top is one of Copacabana's attractions. The Copacabana Fort is located at the tip of Copacabana, at the end of the beach between the homonymous neighborhood and Ipanema. Officially known as the Historical Museum of the Army / Fort of Copacabana, it currently has a flow of about ten thousand visitors a month, constituting itself in one of the most beautiful postcards of the city. Previously the Nossa Senhora de Copacabana Church was located at this end of the beach, but with time was moved to the interior of the neighborhood. This fort, inaugurated in 1914, is a historical reference for the history of the district and Brazil, being center of important events like the uprising of the Eighteen of the Forte. It has a total view of the curve that forms the beach of Copacabana as well as all the front part of the neighborhood.